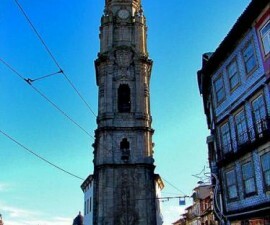 The city of Porto in northern Portugal is a beguiling combination of history and culture. In some ways a living museum in itself, teeming with some of the most exquisite examples of historic architecture in the country, Porto also embraces modernity, with one foot firmly in a new and forward-looking world. 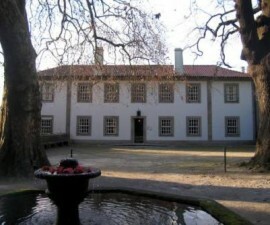 One of the most impressive examples of Porto’s dedication to the modern arts is the Serralves Museum and Gardens. Opened as recently as 1999, the Serralves Museum and Gardens has become one of the most important cultural destinations in this ancient city. This museum showcases some of the most cutting-edge contemporary art of its time from all over the world. There is an impressive permanent collection of paintings and sculptures which sits alongside a regular calendar of temporary exhibitions by some of the biggest names in contemporary art. These have included Andy Warhol: A Factory, Francis Bacon: Caged – Uncaged, and Paula Rego amongst others. 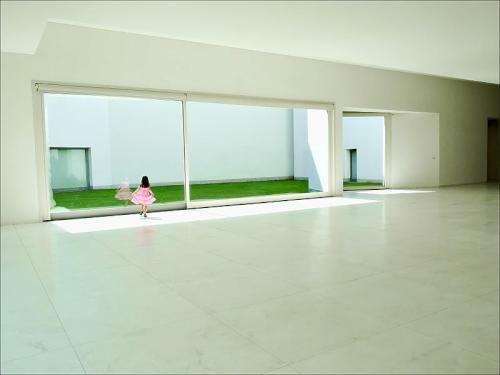 The start date of the collection is officially 1968, which is recognised as the beginning of the contemporary art movement both in Portugal and overseas, which has seen pop art and minimalism flourish alongside major developments in photography and film. 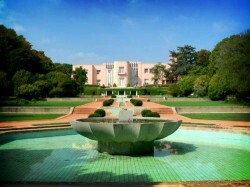 One of the best times to visit this part of Portugal is in the late spring and early summer, when the museum plays host to the annual Serralves em Festa (Serralves festival) with no less than 40 hours of events relating to contemporary art and culture, all of which are free to the general public. The building itself was designed by the 1992 Pritzker prize-winning architect, Alvaro Siza Vieira, and features impressively juxtaposed sharp angles and wide open spaces to create the perfect space in which to showcase the museum’s collection. It is important to note that the Serralves Museum and Gardens is important for being just that – not simply a museum but a landscaped horticultural masterpiece to match. The building takes pride of place within 18 hectares of formal gardens, designed by the French architect Jacques Greber featuring ponds, fountains and stunning greenery, which sets of to perfect the collection of modern sculptures which are nestled amongst the lawns and foliage. The final piece de resistance comes in the form of the Casa de Serralves, an impressive pink-hued art deco construction which dates back to 1925 and which has been renovated and incorporated into the museum’s estate. It is now home to much of the foundation’s administration as well as playing host to some of its important temporary exhibitions. 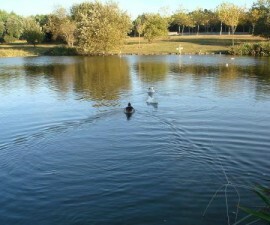 There is much of interest in the estate, both for art buffs and for those with an appreciation of nature and horticulture. Visitors spend anything between an hour or two to a full day admiring the unique artworks and exploring the attractive, peaceful grounds. There are several places to eat and drink on site, but it is well worth packing a picnic and settling down to enjoy a leisurely al fresco meal, to the accompaniment of attractive architecture, contemporary sculpture and beautifully tended gardens.